SA Trailers offers a wide range of Rolling Chassis Trailers. We can custom build Rolling Chassis Trailers to suit your individual needs. 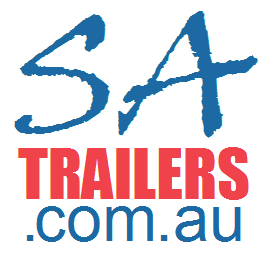 SA Trailers offers a wide range of Rolling Chassis Trailers including custom and commercial grade trailers. Check out our Buyers Guide for more information on whether the Rolling Chassis Trailer is right for you. All SA Trailers come standard with a spare tyre & heavy duty jockey wheel. Registration is not included in the price of Rolling Chassis Trailers.